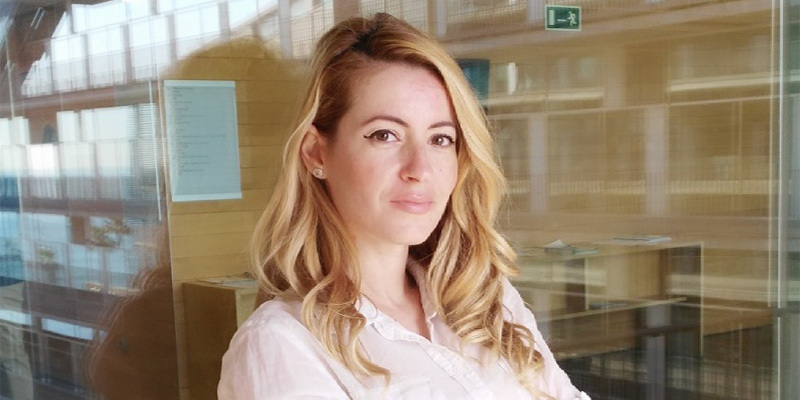 Chatzou believes that Lifebit, the London, UK-based company that she co-founded with Dr. Pablo Prieto, is on its way to making this future a reality. As “the world’s first intelligent genomic platform,” Lifebit enables people with little or no computational or genomic training to analyze and understand vast quantities of genomic data. Genomic and biomedical research can’t exist today without some sort of genetic data generation involved, and currently, more than 70% of this data is generated by three main sectors—pharma, biotech companies, and research and government organizations—whose research aims to discover and develop new drugs, cures, and therapeutics. To serve today’s emerging markets of personalized medicine, nutrition, and wellness requires what Chatzou calls “scalable computational power on demand,” or what is more commonly known as cloud. It also requires automation, or some form of AI. This is where Lifebit comes in: “We harness the power of the cloud and the power of AI and we combine them in a way that automates all of the analysis processes of this data,” Chatzou explains. This allows anyone, and especially people without computational training, to deploy and run their analysis over any cloud system, which enables them to analyze more data, faster—leading to new cures, new drugs, and new groundbreaking research. Of course, the promise of personalized medicine has been around for a long time, and Chatzou says people are right to be skeptical of it. She emphasizes the difference between personalized medicine and precision medicine. Truly personalized medicine, meaning “one drug engineered and tailored to one specific person,” is still a long way off. Precision medicine, on the other hand, is already here. Immuno-oncology therapies, the first generation of precision medicine therapies, are tailored to patient groups with specific cancer genetic profiles, thereby requiring a prior patient stratification process. However, there is not yet enough data to stratify everyone, because “we still haven’t sequenced enough humans nor have we reached yet a point where we can have both affordable sequencing and data analysis in real-time,” Chatzou says. But she believes that as soon as this barrier is overcome, all FDA approved therapies will be precision medicines, instead of just 30% of the new drugs approved in 2017.